We are excited to announce our first monthly membership mixer of 2019! This will be an especially delightful event as Miss Tustin will be hosting and Banks Accountancy will be sponsoring. As always we invite you to come and connect with your fellow chamber members. Network, mingle, and make new connections! 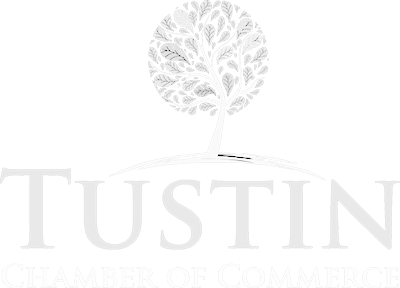 Also, learn more about the great work the non-profit Ms. Tustin does for the local community.